We’ve had so much interest in the DFree, the first wearable device to monitor urinary incontinence, from parents, seniors, individuals with disabilities, caregivers, pelvic floor specialists, nursing home professionals, friends and followers. We’re excited to be able to make DFree more accessible through this rental program. Incontinence or loss of bladder control affects over 30 million Americans every year and that doesn’t include family, friends and loved ones who are primary caregivers of those challenged by incontinence. 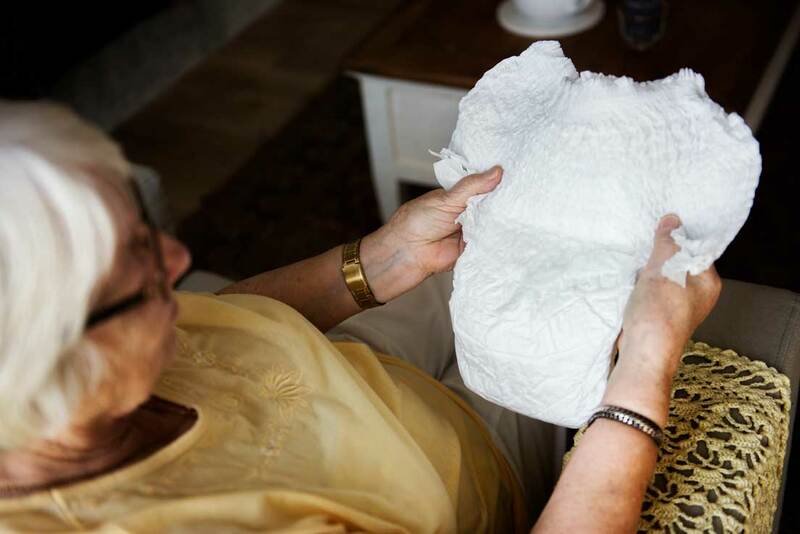 The rental program could bring relief to both, those challenged with incontinence and those who are in supporting roles. How can the DFree Rental Program help you? The DFree Rental Program provides a great opportunity to be acquainted with the DFree without having to commit to a full purchase. A DFree rental includes one DFree device, charger and charging cable, medical tape and ultrasound gel. You can purchase the DFree device at any point during the rental period. One hundred percent of the rental fee paid will be applied towards the buyout. Available to rent for $40 per month with a minimum rental term of 30 days, there is also a 30-day money back guarantee. Check out our terms and conditions. Often times, there is hesitation in admitting you have incontinence or bringing the subject up with someone you care about. This is a big first step. After that, we are faced with the most common question - ‘Where do we begin?’. While it is essential to get medical advice to diagnose and identify the cause, there are ways to cope with incontinence and ensure there are fewer accidents. Reliance on adult diapers or briefs is not uncommon. However, there are costs associated with constant purchasing and stocking of incontinence products and an increased physical labor involved in having to do laundry more often and ensuring areas affected are thoroughly cleaned. The DFree can help you monitor your bladder around the clock. It isn’t invasive and you don’t need prescription from a doctor to use one. Being able to know when to go to the bathroom can be liberating. It can give you more control over your schedule and allows you to independently plan your schedule. If you are caregiver, you don’t have to rush to check everytime there is false alarm or risk of accident. 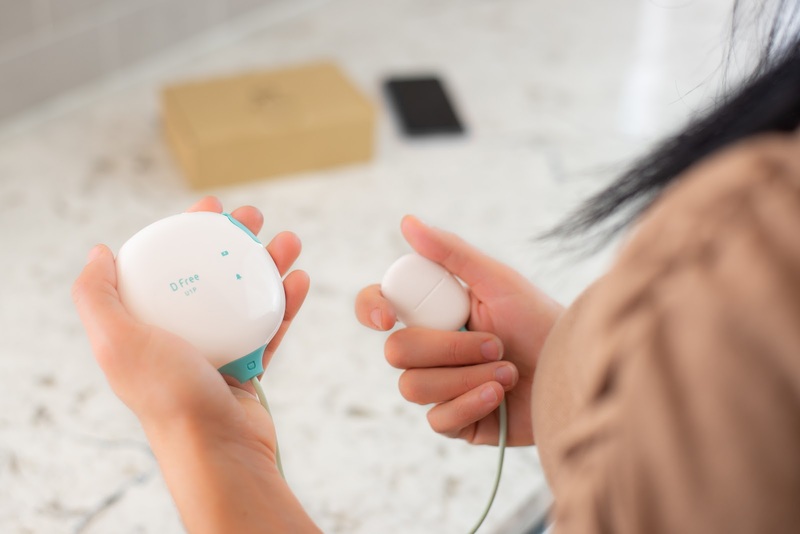 The DFree helps you monitor your bladder and is the perfect companion that can alert you when it’s time to go to the restroom. Have questions on how this could benefit you or someone you care about? Simply write to us at sp-us@www-biz.co, we’d like to hear from you. Knowledge is key, but always seek medical advice for an accurate diagnosis and treatment plan. Have any questions or thoughts? Write to us at sp-us@www-biz.co, we’d like to hear from you.